The Northern Chamber Orchestra marks the beginning of its 51st year by bringing a new concert series to The Stoller Hall – Manchester’s newest space for performance. To help establish this wonderful venue as a major international concert hall, we are looking for partners to join forces with us in bringing classical music of the highest quality to Manchester, and to demonstrate to investors everywhere what an inclusive mix of opportunity the Northern Powerhouse development will offer. Featuring internationally renowned stars performing powerfully moving music, these concerts will cement The Stoller Hall’s position as a major player in Manchester’s well-established – yet always burgeoning – cultural scene. 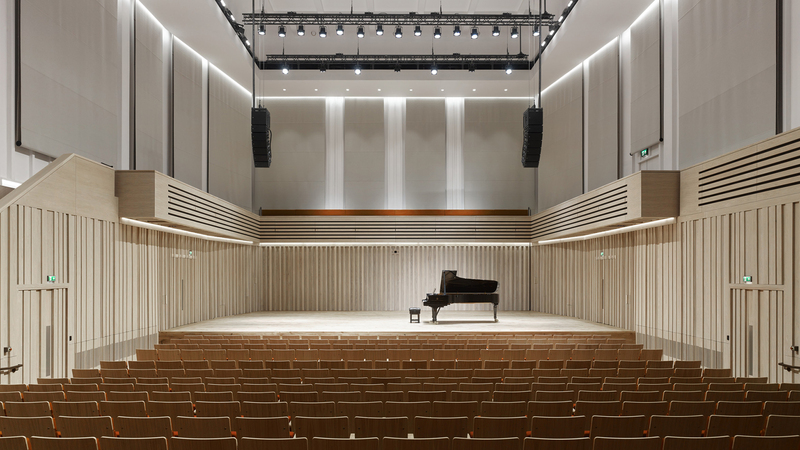 The Stoller Hall, opened in 2017 by HRH Prince Edward, is an £8.7m, state-of-the-art, 482-seat performance venue in the heart of Manchester, right next to Victoria Station. It has stunning acoustics and is beautifully designed in appearance, however as a new venue there is a need to create a new audience from scratch. We are therefore offering businesses the opportunity to collaborate with us to promote the Powerhouse Proms; a series of concerts in the 2018-19 season that will delight and entertain a new audience of dedicated followers. Partners will be established as key supporters of the arts in the North of England, will benefit from the excellent hospitality facilities of the Hall, and will be able to use the wonderful surroundings of a prestigious venue as a powerful sales tool. 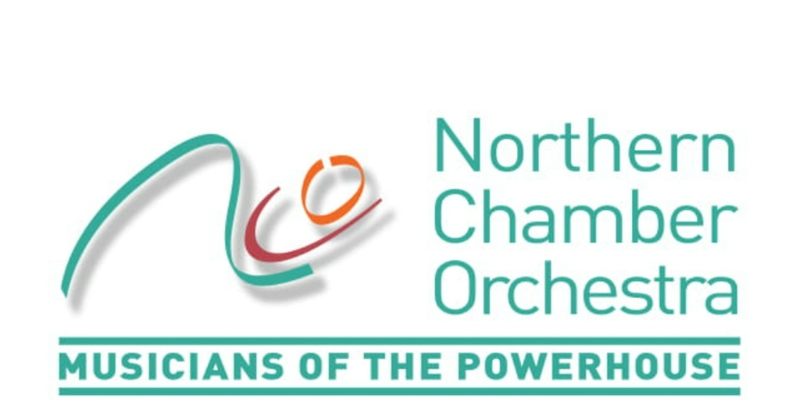 For further information on this exciting opportunity, please contact Tom Elliott, General Manager of the Northern Chamber Orchestra on 0161 247 2220 or email tom@ncorch.co.uk.